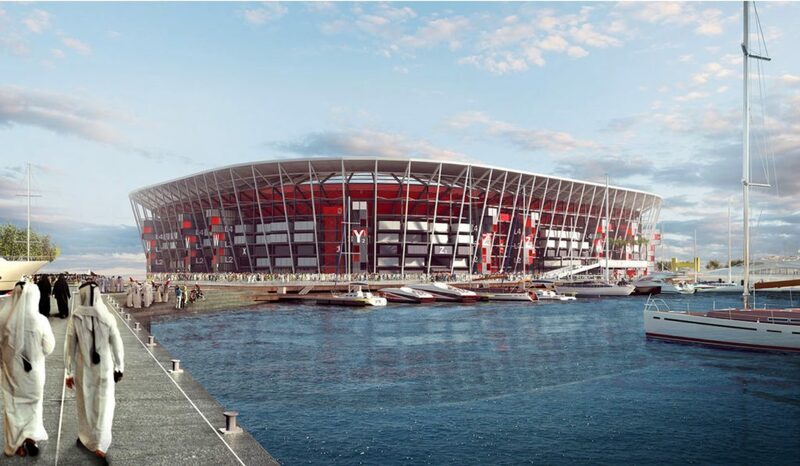 Designed by some of the world’s leading architects, the stadiums being developed for the 2022 FIFA World Cup™ will reflect the culture and values of Qatar and the region. They have also been designed with a firm emphasis on sustainability and legacy. 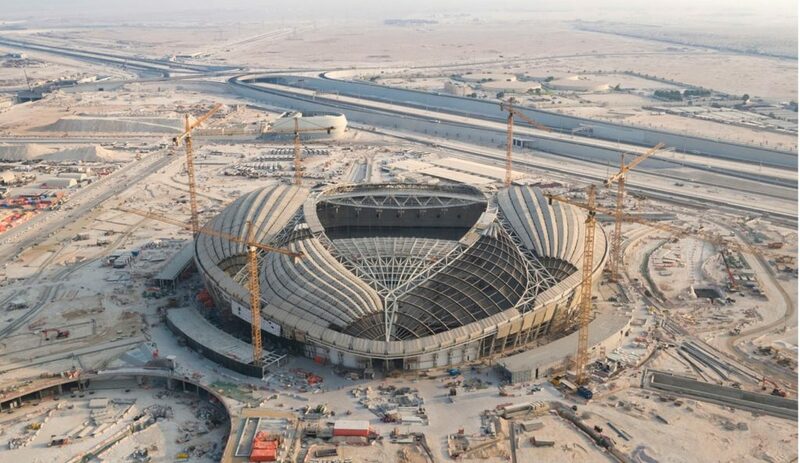 Here we’ve compiled ten key facts that show sustainability – right from the design, construction and legacy – lies at the heart of the first FIFA World Cup™ in the Arab world. Green spaces: More than 850,000m² of new green spaces will be created in the stadium precincts, while more than 5,000 trees will be planted. 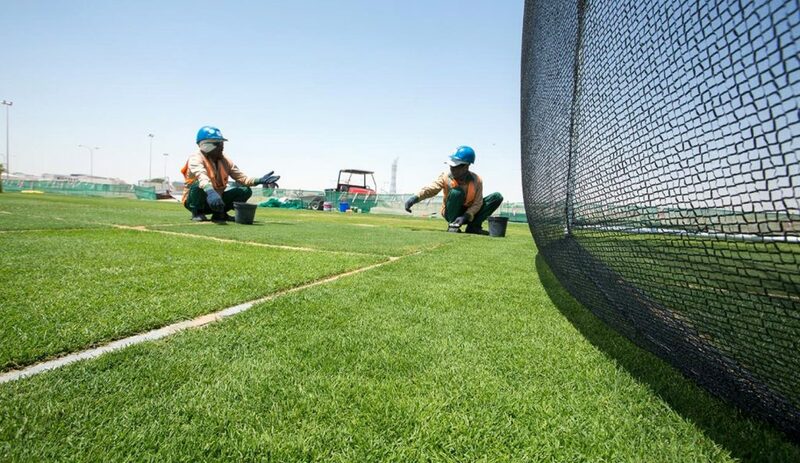 The stadiums will become green lungs and community hubs for their local residents. 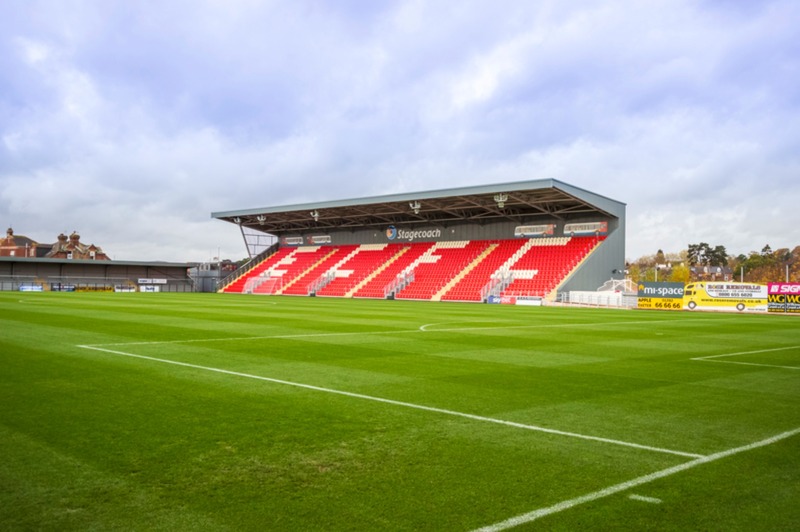 First demountable FIFA World Cup™ stadium: Ras Abu Aboud Stadium, which will be built from shipping containers, will be completely dismantled following the tournament. 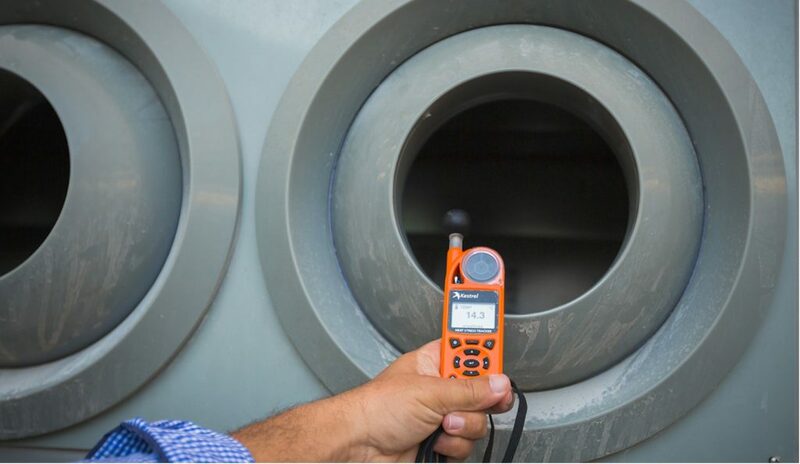 This approach reduces the waste generated during production of stadium components and the waste created on-site during construction. 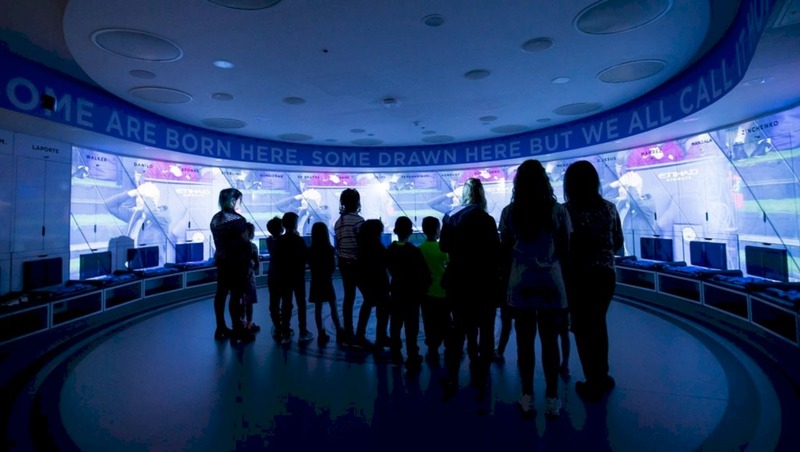 Energy efficient LED sports lights: The stadiums will be using energy efficient LED lights, which will provide better quality illumination than conventional lights using only a third of the electricity. 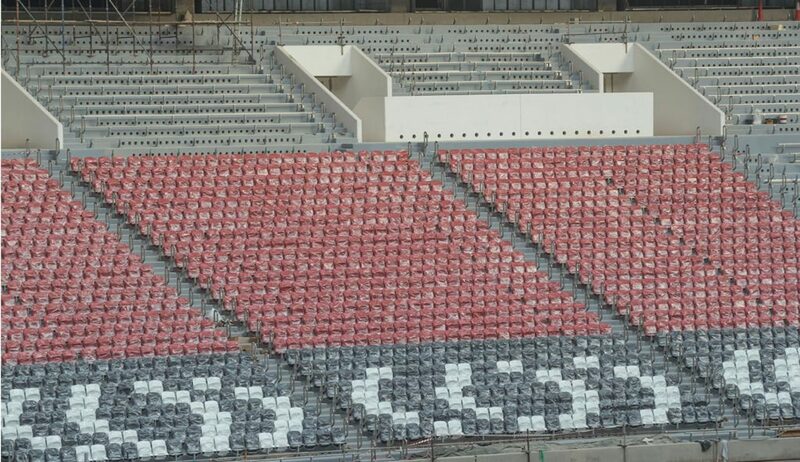 170,000 seats will be donated: After the tournament, the modular upper tiers of some stadiums will be donated to countries in need of sporting infrastructure. 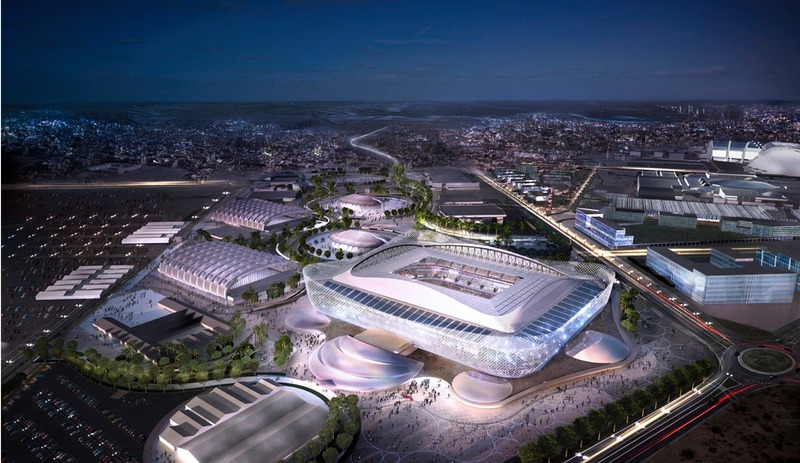 This forms an integral part of Qatar’s legacy planning and will ensure the stadiums are fit for purpose post-2022. Stadiums are designed to consume 40% less energy during operation: The stadiums have many energy efficiency features including insulation, efficient cooling and ventilation systems, providing a notable increase in energy efficiency when compared with other stadiums. 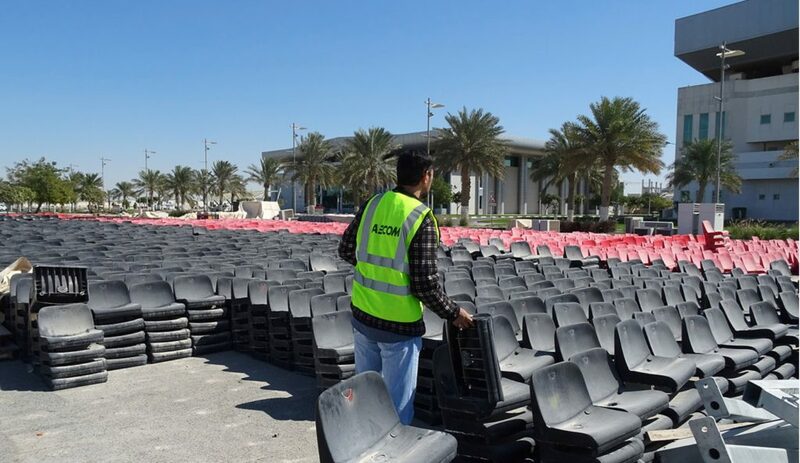 Re-used or recycled 90% of materials from old Al Rayyan Stadium: Many of the materials from the deconstructed Ahmed Bin Ali Stadium – that previously occupied the site – will be used throughout the stadium complex, with some becoming public art installations. Trees that once surrounded the old venue have been kept in place in order to minimise changes to the natural environment. Public transport connecting stadiums: Public transport will make it very easy to get to the stadiums. 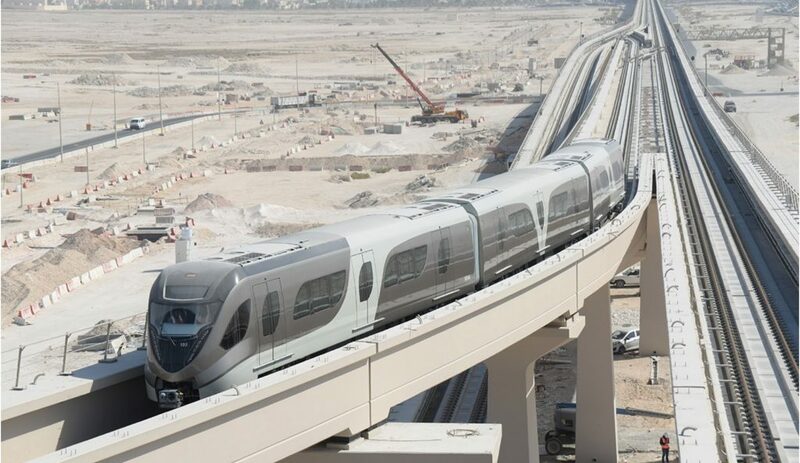 Once complete, Doha Metro will provide a fast, cost-effective and environmentally-friendly way for everyone to reach matches, fan zones and accommodation during the 2022 FIFA World Cup™. 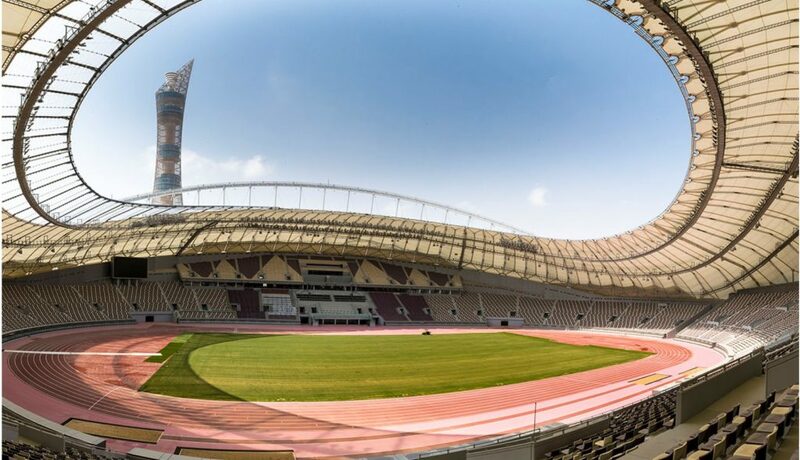 Cultural heritage: With a particular focus on water and energy efficiency, and a commitment to maintaining architectural and cultural heritage, venues such as Al Thumama Stadium and Al Bayt Stadium – Al Khor City will represent Qatar’s rich history, while embracing the most state-of-the-art practices to ensure they will be arenas of the future in every way. Water conservation: By capturing condensate water from the cooling systems and using it in irrigation, using treated sewage effluent water for dust suppression and using 40% less water than conventional stadiums, the venues for 2022 have water conservation as a top priority. Global Sustainability Assessment System (GSAS) certification: All sites are on track to achieve 4-star GSAS certification. 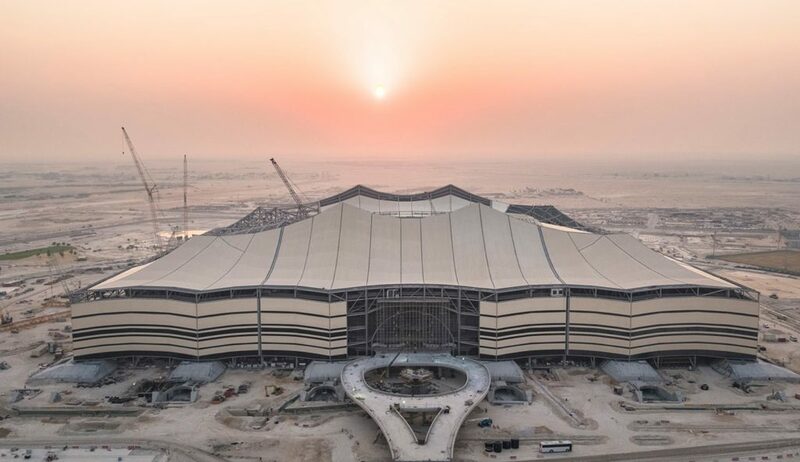 The soon-to-be-completed Al Wakrah Stadium and Al Bayt Stadium – Al Khor City have both exceeded the minimum requirement by being awarded class A* (5-star) GSAS rating for construction management. 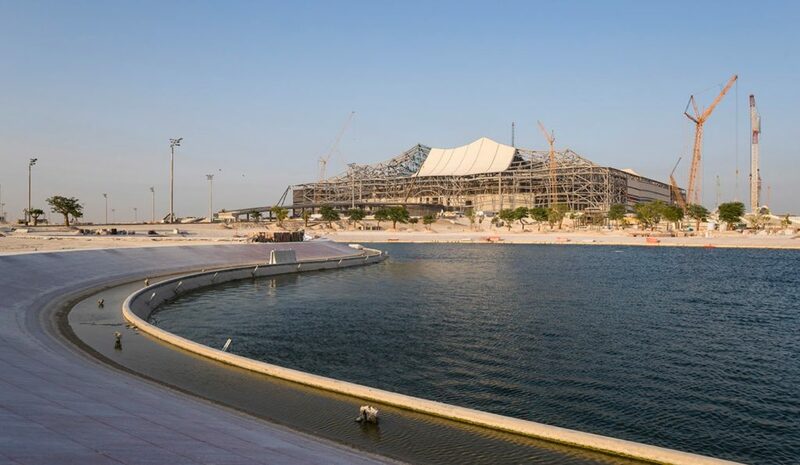 To mark the four years to go milestone until the 2022 FIFA World Cup™ kicks off, the Supreme Committee for Delivery & Legacy (SC) has provided an update regarding the progress at each of the host venue sites. 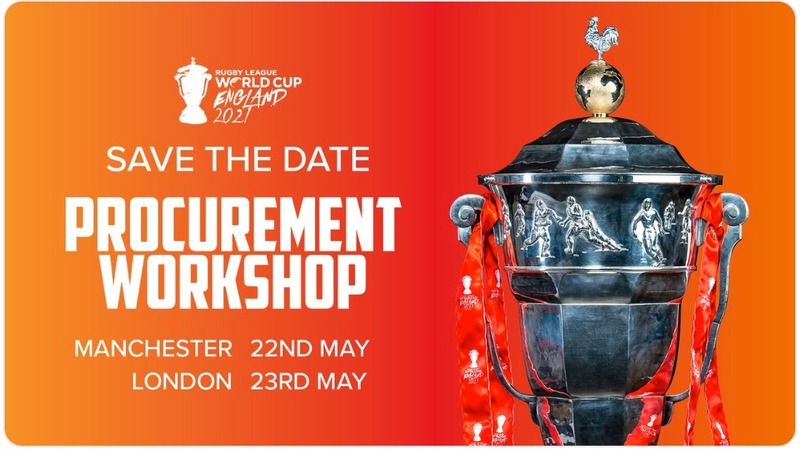 With one stadium fully redeveloped and seven others under various stages of construction, all infrastructure projects are set to be completed well before the tournament begins on 21 November 2022.